If it is related to a product we make or supply you will find the information here. 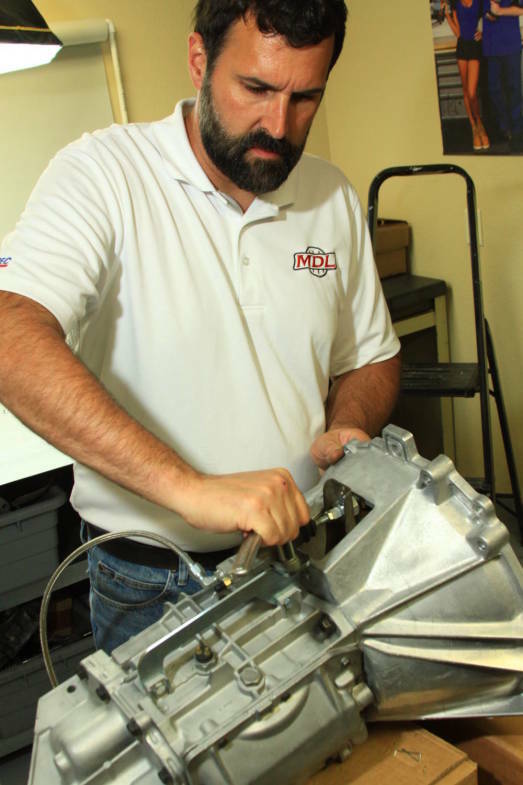 An often overlooked item when installing a T56 Magnum is the Reverse Lockout Module. The solution is to monitor vehicle speed and only allow the reverse lockout to de-energize the solenoid at low vehicle speeds. Modern Driveline’s LF Series Hydraulic Clutch Kits for classic cars make light work of a heavy pedal by letting fluid do the hard work mechanical Z-bar clutch systems have been doing for generations. Modern Driveline’s new TREMEC TKO600 five-speed overdrive transmission is engineered to fit your Sunbeam Tiger without cutting or modifying the tunnel. 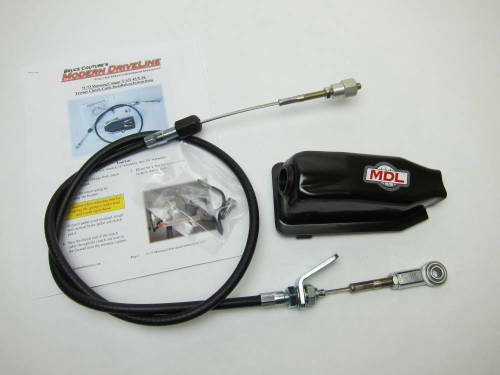 Why settle for a heavy pedal when you can install Modern Driveline's LF Series in a weekend? 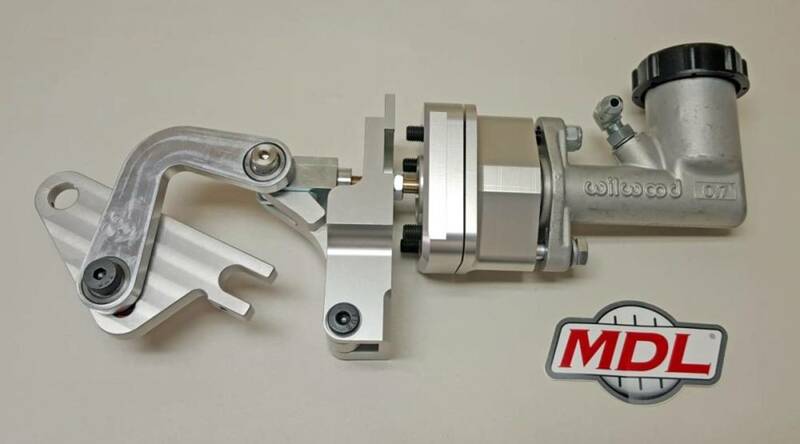 The solution to 2005-up Ford Mustang S197 Shift problems. Plagued with shifting issues in your 2005-up Mustang, including the 2011 and 2012 Mustang’s? 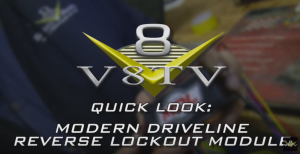 How the TREMEC® T-56 MAGNUM 6-Speed transmission is improved. The kingpin of TREMEC’s high performance line-up, the all-new T-56 Magnum 6-speed transmission takes the very best from current OEM technologies and pairs it with the most popular features of the all-business TKO 5-speed. 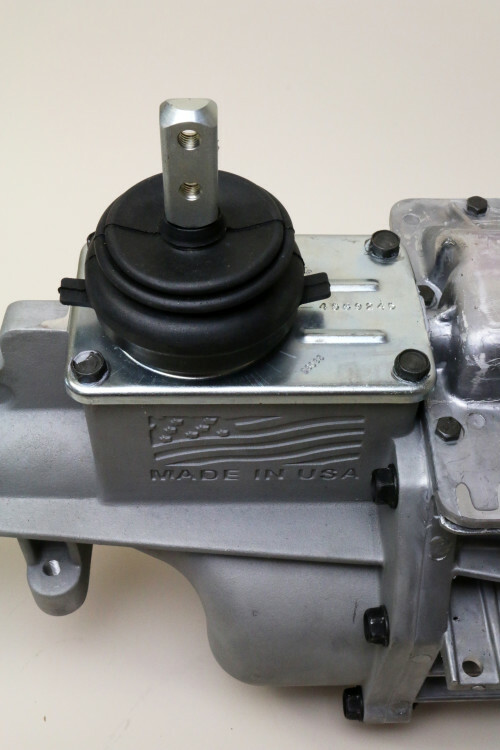 TREMEC TKO Transmissions are a great replacement for 3 & 4-speed manuals, as well as, automatics. 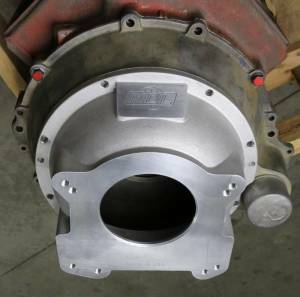 Our TREMEC TKO page discusses what makes each TKO different and details to be aware of when converting. Are you Road Racing with a T5? Or just need a higher 5th gear? We have a solution with our 1:.80 5th gear. Mustang Monthly November 2008 by Jim Smart Details and pictures of the installation of a typical clutch cable into an early Mustang. The Muscle-Z-Bar is the answer to poor performance from your mechanical linkage. Spherical rod ends, heim joints, and fully adjustable linkage rods remove the binding points which plaque mechanical linkages.